With a never ending supply of new ideas for promotional merchandise, there’s always a way to keep your name in front of a wider audience. From pens, pencils and mugs to IT gadgets, umbrellas and lanyards these handy items are sure to be kept in your customers’ handbag, pocket, on their desk or in their kitchen drawer long after the event. We love a challenge and if you’re looking for something different and a bit quirky get in touch and we will come up with some more suggestions. 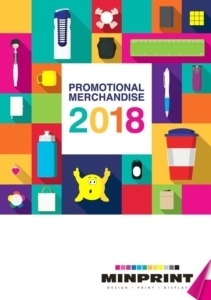 Click the links below to view our full range of promotional items. With a never ending supply of new ideas for promotional merchandise there’s always a way to keep your name in front of a wider audience. 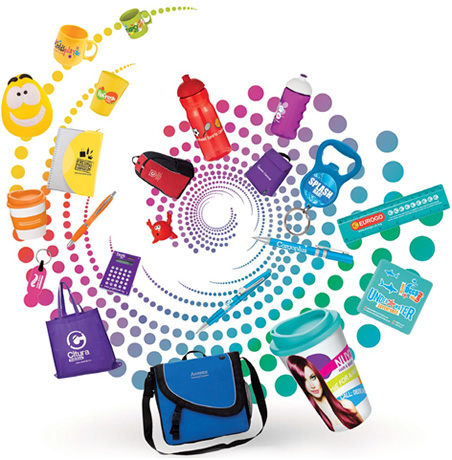 View our full range of promotional items. With thousands of promotion-friendly items to choose from, there’s something for every occasion and every budget. Personalising items with your company name, logo or message is really easy. Adding your unique brand turns each item into an effective marketing tool. The gifts everybody wants to receive. Quality, style and purpose your recipients would choose for themselves. We bring together an impressive collection of commercially available and promotion exclusively, all carefully selected and decoration-friendly. 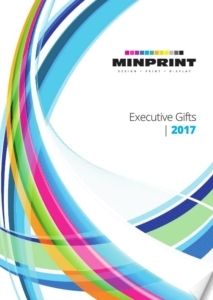 Perfectly presented, our gifts are expertly decorated to your specifications and presented in attractive gift packaging.